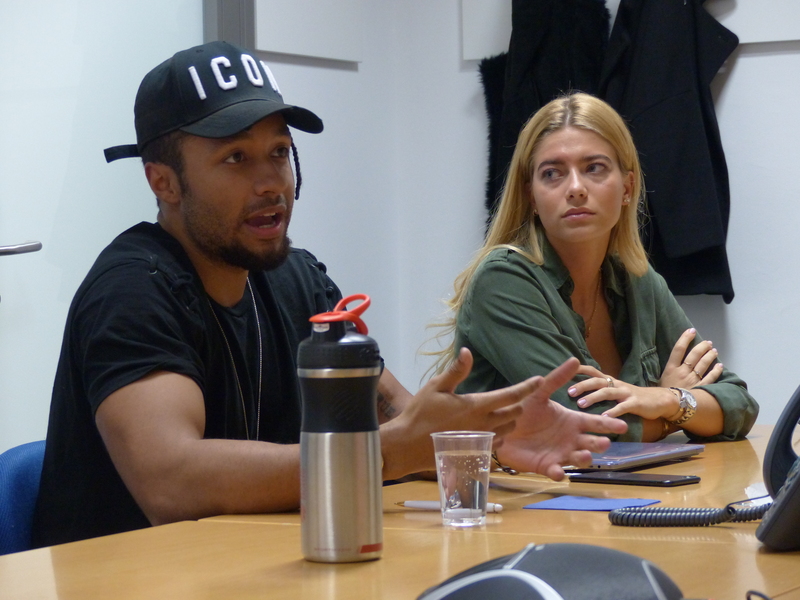 This November Webster Vienna hosted a case study workshop on the hot topic of influencer marketing. 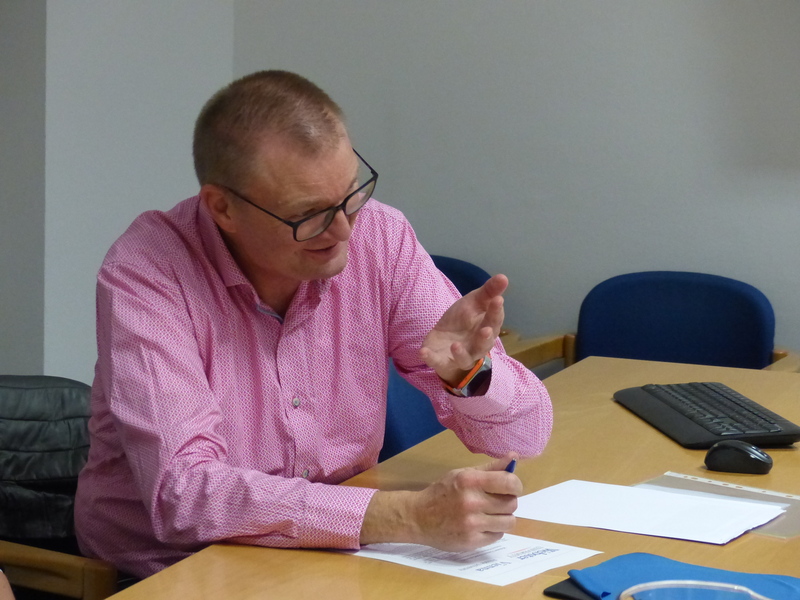 Dr. Svend Hollensen, a world-renowned textbook author and consultant in international marketing, who was at Webster Vienna under the auspices of ERASMUS+ mobility grants, met with CEO Ilja Jay of TrueYou, who won the Austrian Blog Award in Lifestyle in 2017, for a talk about practices and trends concerning micro-influencers and blogging. 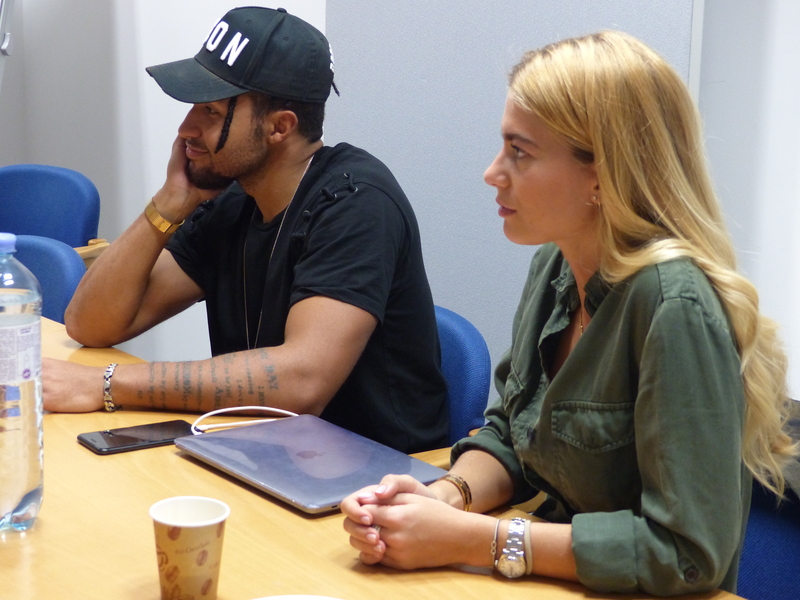 Webster students writing bachelor and graduate theses on influencer marketing attended the workshop, which was initiated by Dr. Pernille Eskerod of the business and management department. 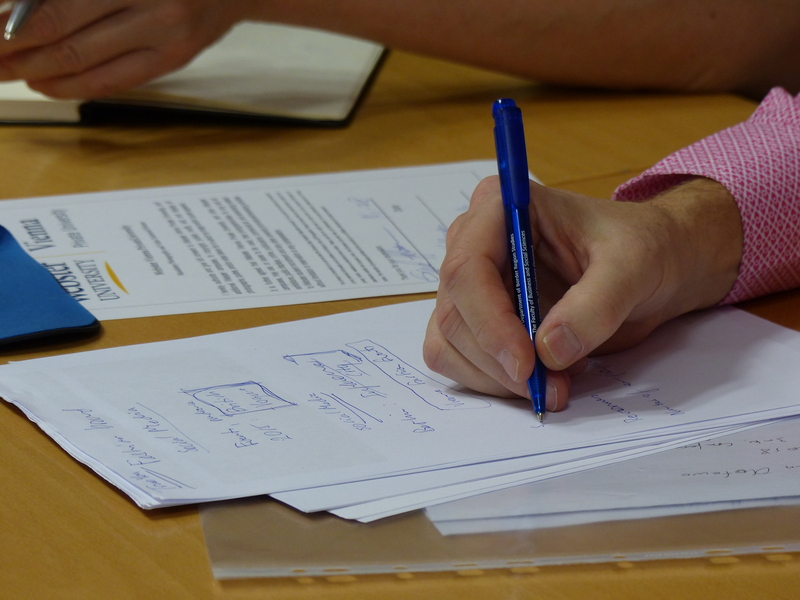 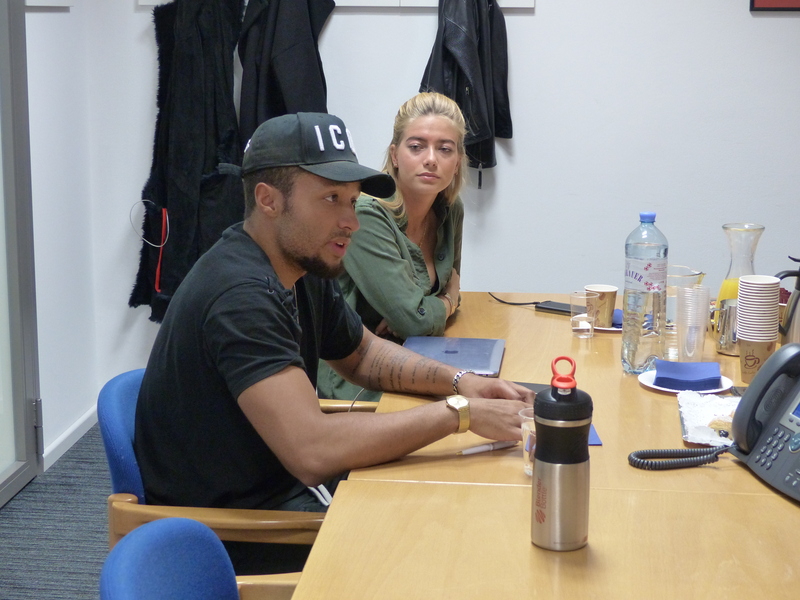 Findings from the workshop as well as from upcoming dialogues between the participants will form a basis for a case description featuring Ilja Jay and TrueYou as well the cooperation between Webster Vienna and Dr. Svend Hollensen. 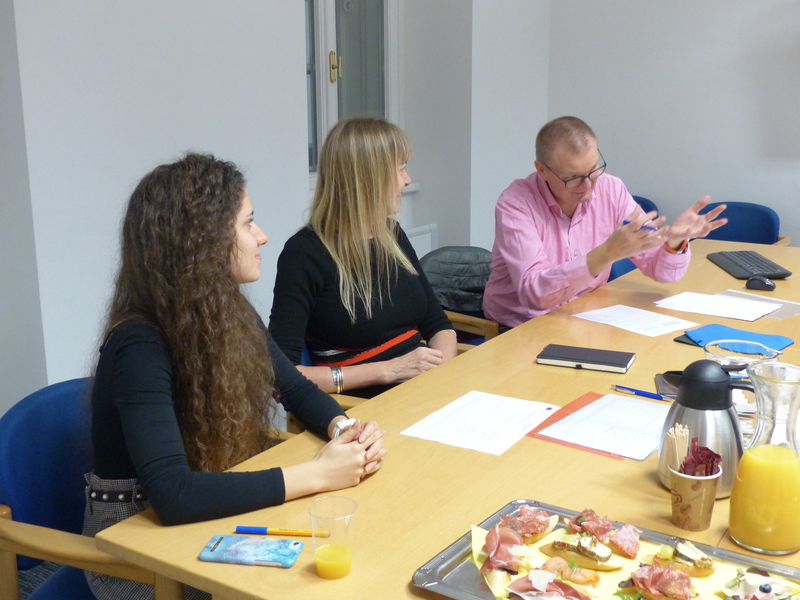 The workshop was made possible through funding by the ERASMUS+ mobility program.